We work with a significant number of families whose wealth is going to outlive them. 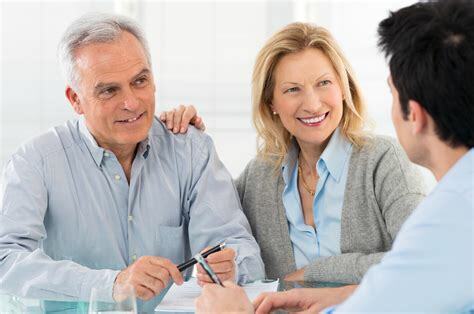 We take great pride in the fact that these families trust us to act as the architect - Designing their wealth transfer plans and then working with their CPAs and Attorneys to execute the game plan. We're local. Down the street local. We find that most of our clients have a general sense that they want to pass wealth on to future generations, but there isn’t clarity on what that looks like. You’re likely somewhat familiar with components of a wealth transfer like trusts, wills, estates and more, but before we get there, we want a broader understanding of what makes you tick. Perhaps philosophically, what do you want to pass down to your heirs beyond X amount of dollars? As part of the planning process, our goal is to help you clarify for yourself, what your priorities, goals and multi-generational objectives are. That clarity is instrumental in identifying and implementing YOUR plan and the required administrative work to put it in action. Will your children and grandchildren develop an “entitlement mentality”? Will your children and grandchildren blow their inheritance? Will this create infighting within the family? What if a plan created now limits their family’s ability to adapt to new circumstances? At the end of the day, your transferable wealth is going to family & friends, charity and/or the IRS. 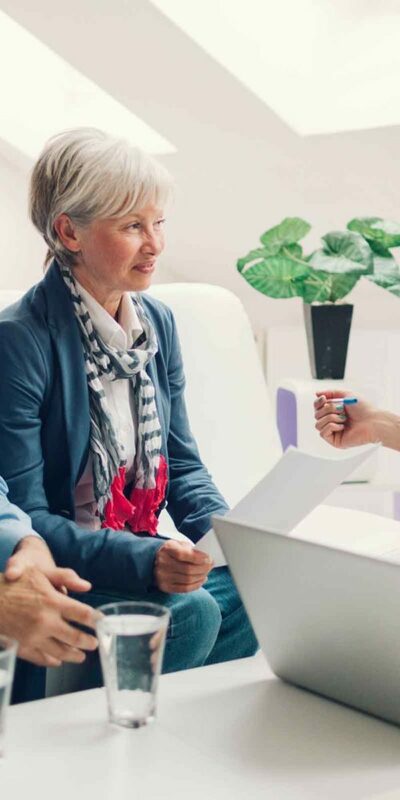 As your financial advisors, our job is to ensure that process is handled correctly, maximizing the long-term benefit to your heirs & charitable recipients and minimizing the cost of making that happen. We integrate tax planning with everything we do, ensuring we've positioned your plan to minimize the impact of the IRS on the estate you'll be passing to your heirs. Partnering with you and your estate attorney, we work to ensure your financial wishes are met and most effectively implemented to avoid unnecessary bureaucracy, delays and costs. Living Trusts, discretionary trusts and more - Creating the framework for your heirs to receive in a way that aligns with your wishes and creates the roadmap for ensuring your wealth is correctly handled across multiple generations. Whether you have specific charities in mind or simply a general cause you believe in, we're here to help craft a plan that maximizes the impact your giving will have on those recipients. While effective tax and estate planning are crucial to maximizing the amount of transferable wealth and ensuring that process runs smoothly at the time of transfer, ensuring that wealth is able to benefit future generations is deeply rooted in developing effective communication with your heirs. Summit Wealth will help you address your concerns, develop a plan that matches your scenario and then provide the tools to effectively communicate that plan to those that will benefit. Summit Wealth offers financial literacy training & coaching for our client’s teen & adult children. Without revealing any actual inheritance expectations, we believe training your young family on financial concepts will help prepare them for life’s money questions and specifically, what’s to come with your family’s financial plan.